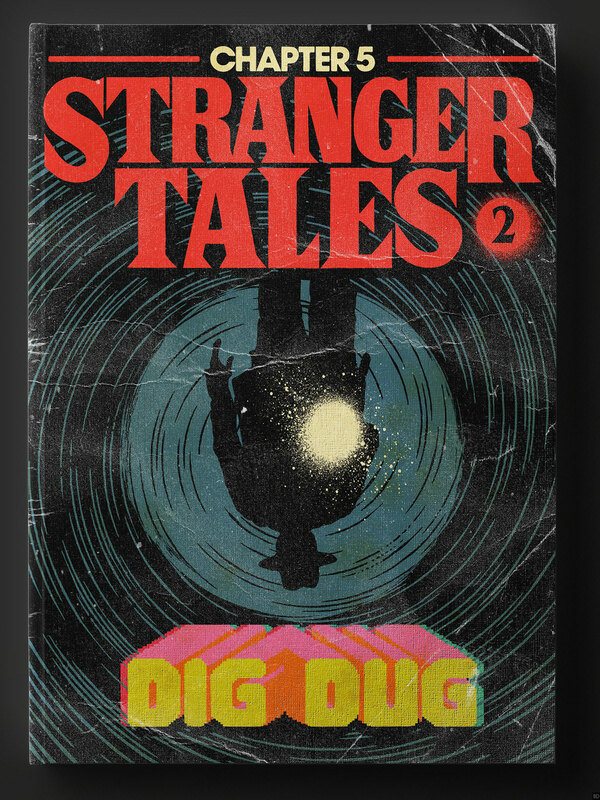 Illustrator “Billy Butcher” is a big fan of Stranger Things and just recently used his skills as an artist to create these awesome looking book covers. 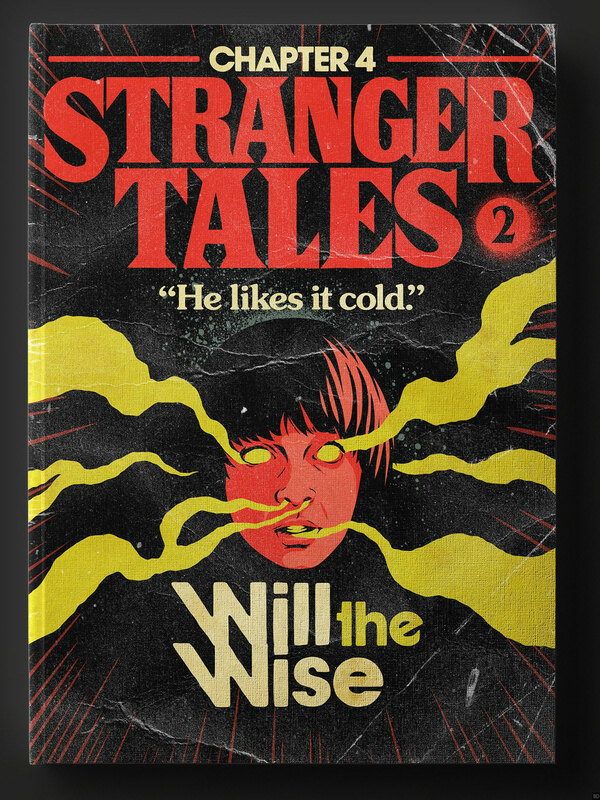 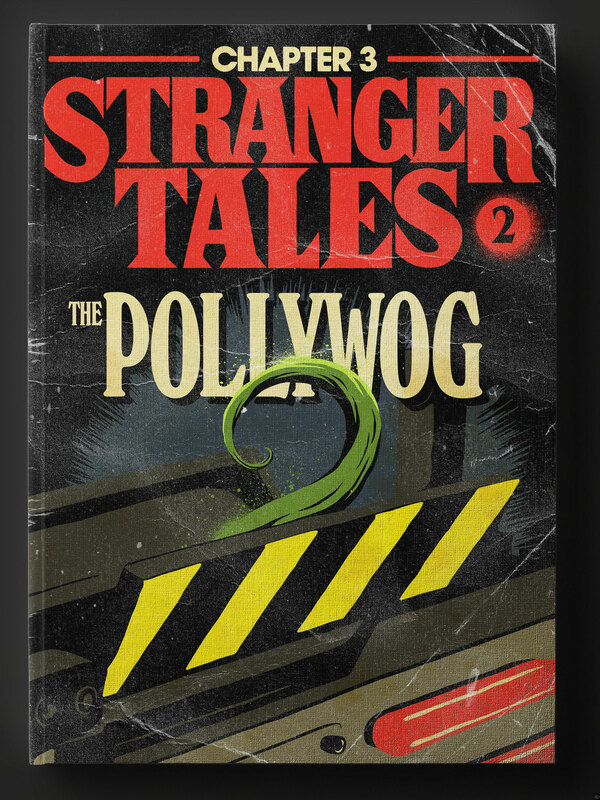 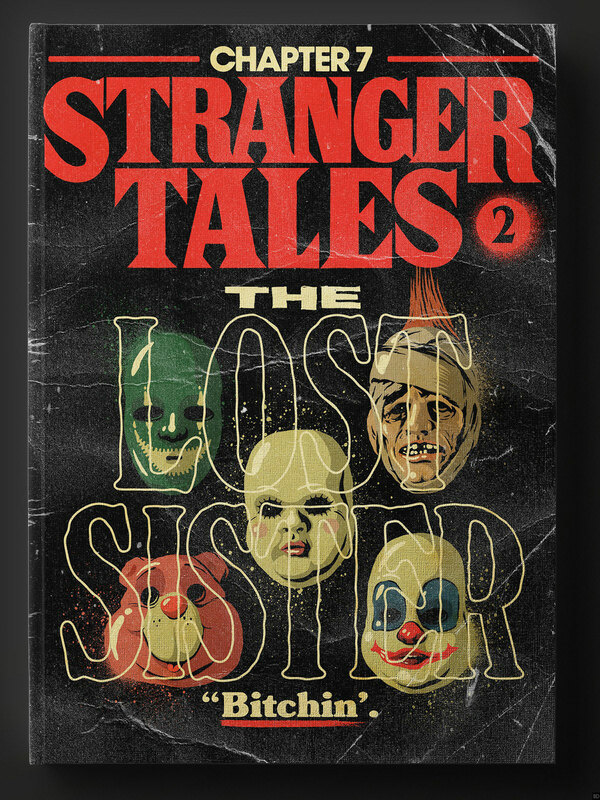 Taking each episode of season 2, Billy has created a series of nine different retro-style book covers, keeping Stranger Things 80’s vibes alive in his designs. 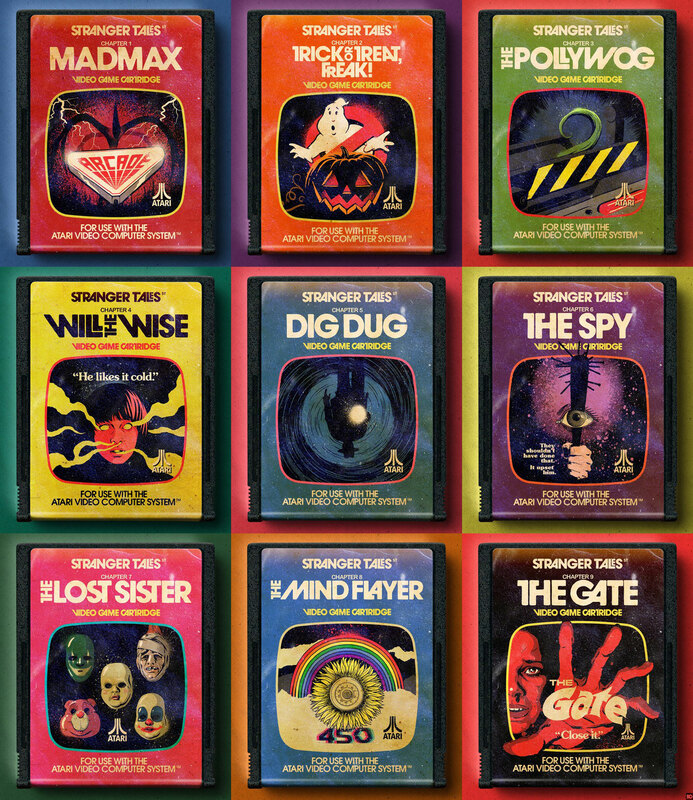 He has also turned these illustrations into Atari cartridges, just in case book covers were not retro enough for you. 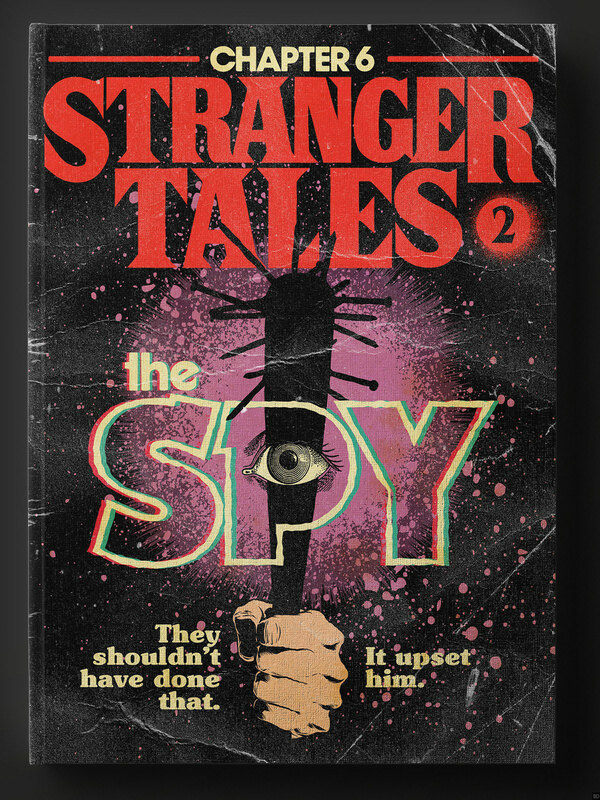 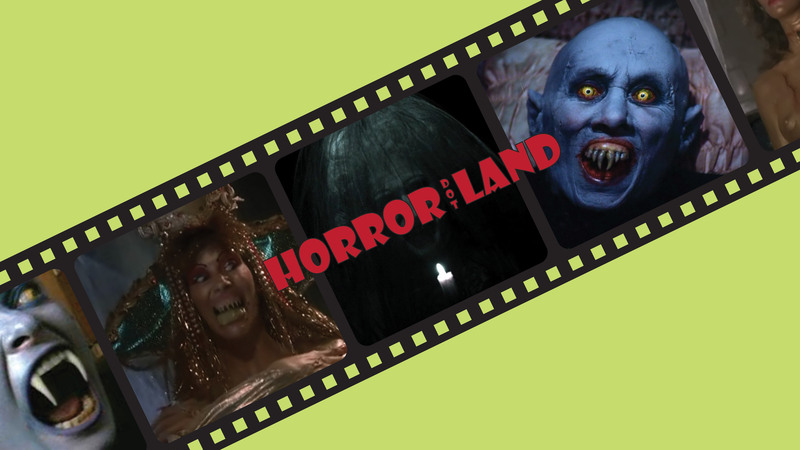 Atari video games, Stephen King pulp paperbacks, Eerie comic books, Dario Argento B-Horror movies, MTV punks… these are some of the stranger things of the 80’s. 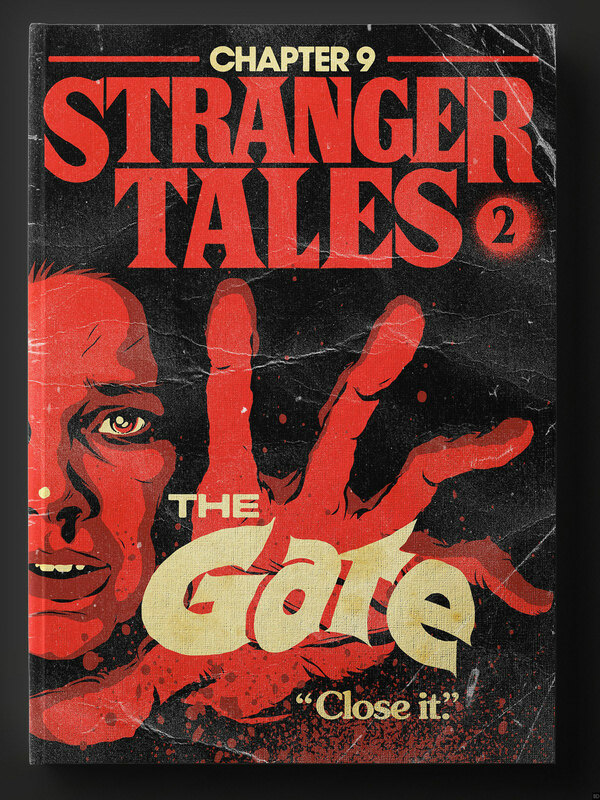 Earlier this year Billy turned love songs from the ’70s and ’80s into Stephen King book covers. 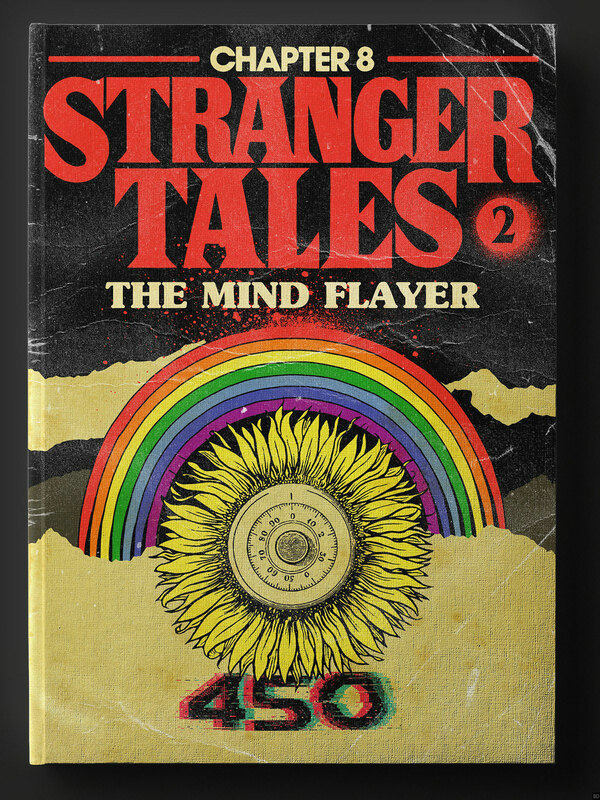 He imagines these books covers to be part of a strange alternate universe where these songs were actually works of King. 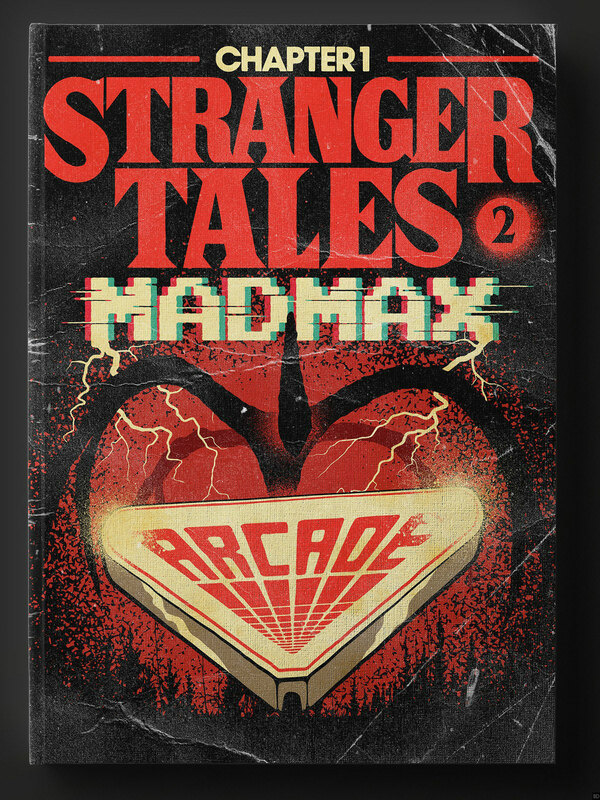 The talented artist has a real flair for 80’s design and we can’t wait to see more his work. 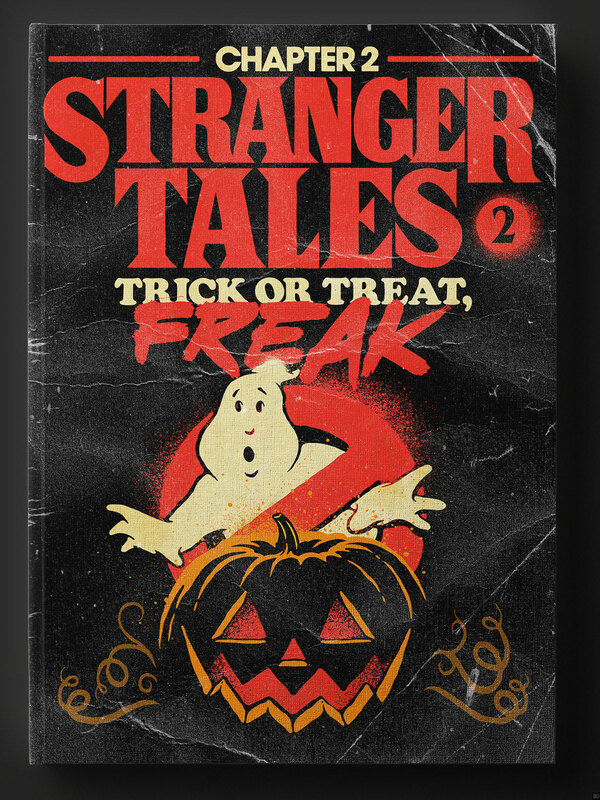 Check out the book designs below and don’t forget to leave us a comment on which is your favorite.